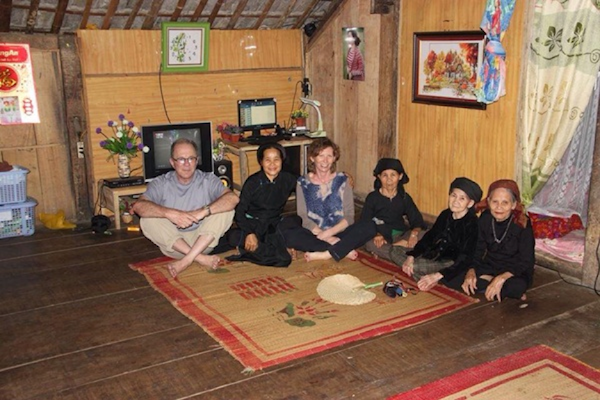 - Dress conservatively: This is one of the most important things to do in Vietnam. Dressing conservatively is not only useful for the prevailing weather but also helpful in preventing offense to the local people. Even if the weather is really hot, it is advised not to show off too much skin especially for girls, otherwise, the foreigners will receive unexpected stares from the locals. In particular, if you choose to visit pagodas in Vietnam, dressing and outfit must be formal. No shorts or tasty beer T-shirt is accepted, you can wear shoes but better remove them when you come in. It is traditional that Vietnamese people have conservative and a bit formal dressing style, only in some large cities, the codes of dressing can be a bit more relax, so do not reveal clothing too much. - Service: You should travel with recommended tour agencies. Everything like booking, tour guide or buying tickets had better done by the reliable tour agencies. 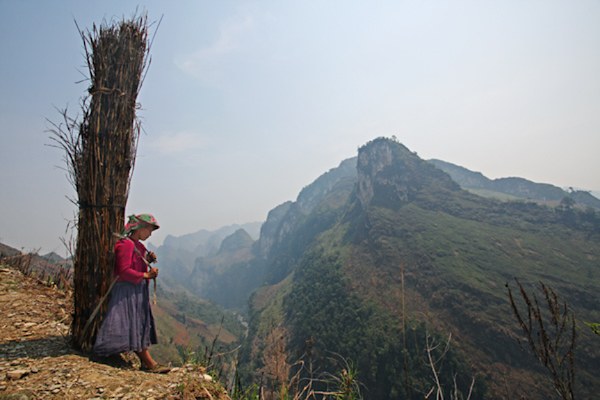 There are many good agencies recommended on Lonely Planet’s Thorn Tree Forum – a website for Vietnam travel discussion. - Keep cash, airline tickets, credit cards and all other valuable things in a safe place. You can have the reception keep your valuables in their deposit facility or stores in the in-room safes in your own room. - Always keep a hotel business card when you venture out from the hotel. In case, you come back to the hotel by taxi or cyclo or even when you get lost, it can be useful. - Take a toilet paper in the daypack, you never know when it is necessary. - Drink a lot of water especially when walking or roaming for sightseeing. During the summer months, you had a better drink a minimum of two liters per day, and if you drink tea, coffee and alcohol, it is suggested that the intake of water should be increased in order to help dehydrate the body. You do not have to carry huge bottles around for all day, you can easily buy them from the vendor. - If you want to take a photograph of someone, you need to ask for permission. Most locals are often willing to be taken pictures, however, some of them sometimes hesitate and indicate that they do not want you to do so. In this case, it is better that you abide by their wishes. - It is advised that you should not push the issue or offer money in every situation. Furthermore, the local people have their own way to deal with problem, you should not give a hand, which can make you be in some unexpected risks. - About the flight, on the first day you come, you should check whether you need to reconfirm with the airlines about the next flight. Some airlines do not require this but, it is worth calling because they will have your contact for case of delayed flight or whatever. 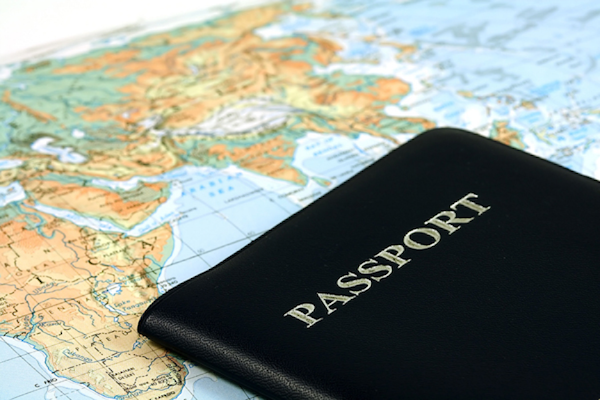 - Have some of the passport details, insurance policy, travelers cheques, visas, credit card number. You should keep a copy in a different place to the originals and better leave a copy at home – in your own country. 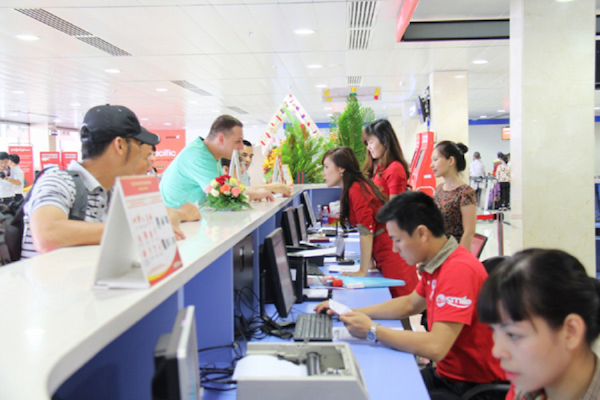 - Before starting to travel, you should register your travel and contact online or at the local Vietnamese Embassy, they can help to contact you when in need. - You should have check by the health professionals about the vaccinations and any other precautions before the trip. The information about the overseas laws when travelling with medicines is necessary. - Make sure that your bag is display and easy to grab when taking a ride by motorbike. - Be patient: Vietnamese people have tendency to be indirect in their way of doing business, so you need to be patient in any negotiations. - Never carry more money than you need when going out or roaming along the streets. At the same time, you should not wear too much jewelry. One of the most common issues in Vietnam is the petty crime such as drive-by bag snatching, pickpocketing, theft of items as cameras, phones or rucksacks. The Vietnam travel advice for these situations is that you should not bring a large amount of valuables and keep them hidden in a bag. - Don’t wear shorts, dresses, skirts, tops or singlets with low-neck lines and bare shoulders when entering Temples and Pagodas. The locals can consider you as rude and offensive. 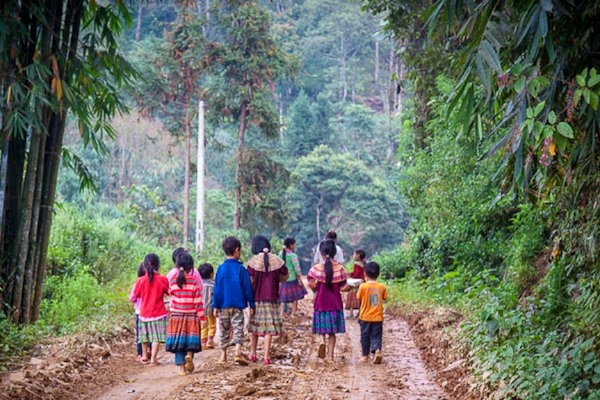 - You should not give empty water bottles, sweets or candies to the local people or children when going through the ethnic minority villages. The empty bottles can be disposed of wrong manner, the people cannot have access to the dental health. And if you want to give pens or give any donation, you should ask your guide to introduce to the local teachers or community and donate. - Do not take any photographs of military installations or anything to do with the military because it is seen as the breach of national security. - Don’t take video cameras into the villages. The local people can see it as an intrusive act, Moreover, carrying a digital camera around the neck can make you a potential target of petty crime. - Do not lose temper in bargaining for a purchase or in the public. Do not cause Vietnamese to lose face, “saving face” is crucial in East Asian social relationship. This can make a serious loss of face for both parties, you should maintain a cool and happy manner and you can be reciprocated with the same. - In case, you travel with girlfriend or boyfriend, you should not show too much about how you love each other as kissing, touching and holding hands, which can be perceived inappropriate. - Don’t beckon or pointing with finger to other people. You need to use the whole hand palm to beckon people, pointing is considered as a rude act in Vietnam. Furthermore, when you give something to someone, you should use both hands rather than one hand. Traveling to Vietnam is a valuable chance to undergo the fascinating nature, wonderful beaches, and majestic mountains. 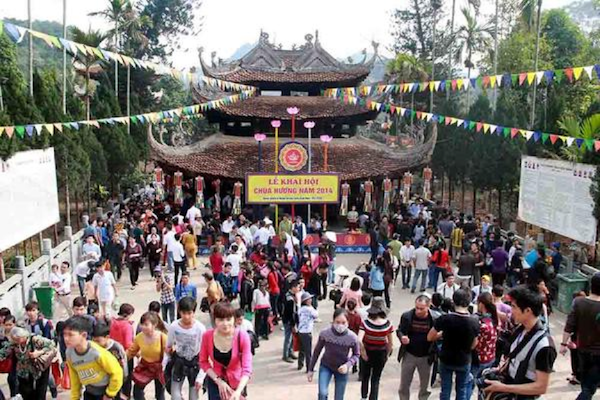 However, to have a good trip in Vietnam, travelers should be aware of the specific cultural and practical rules there. 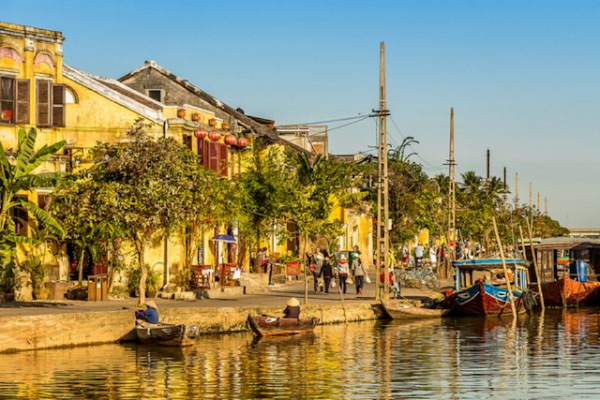 The above Vietnam travel advice can be of great help to avoid cultural faux pas and have a greater understanding about Vietnam values and thinking.